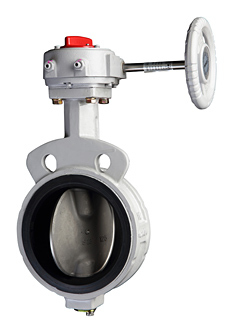 With an integrated body and seat, this valve offers stable performance in any field thanks to features including high pressure, high differential pressure, high flow velocity (6m/s), and high vacuum. OKM’s “S-Line Disc” provides high CV values as well as excellent controllability. In addition, friction-free contact with the disc seat allows for low torque and excellent sealing performance. 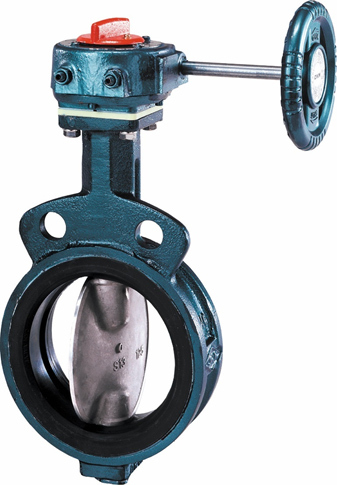 The design allows the disc to crimp against the seat protuberance, thus ensuring excellent sealing performance. 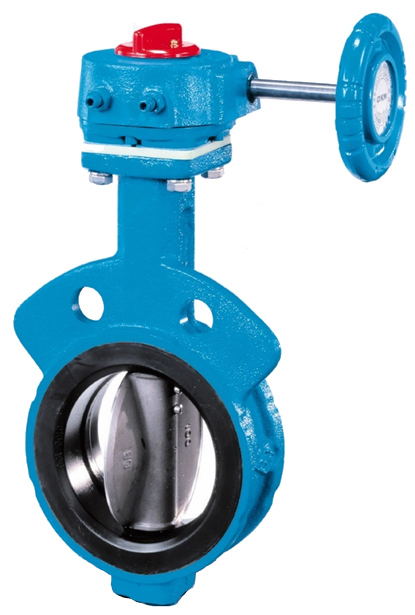 And because the disc does not come into contact with the seat until the valve is fully closed, the operating torque is drastically reduced. This makes it possible for the actuator to be both compact and lightweight. Moreover, the “Soft Touch” of the disc against the seat allows for an even longer service life of the rubber seat. In other words, the “Touch” seat design is greatly beneficial not only in terms of performance but also economic efficiency.